Sentai Filmworks Licenses "Is the Order a Rabbit?? 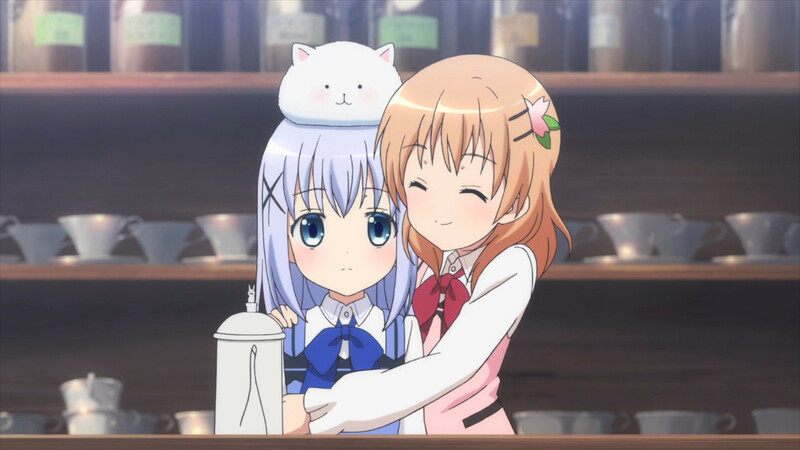 Season 2"
HOUSTON, OCTOBER 6, 2015 – Sentai Filmworks is proud to announce its latest acquisition, Is the Order a Rabbit?? Season 2, as part of the Fall 2015 anime season lineup. Based on the manga from original creator Koi, this comedic slice of life continues the lighthearted fun established in the first season. Join Cocoa and all of her friends at Rabbit House for another round of feel-good teatime goodness! Hiroyuki Hashimoto reprises his role as director, as does Kazuyuki Fudeyasu with series composition. Also returning are the character designs of Yousuke Okude and musical compositions by Ruka Kawada. White Fox, the studio behind Akame ga Kill! and Steins;Gate, will again be providing animation production. Is the Order a Rabbit?? Season 2 is scheduled for an October 2015 broadcast in Japan and will be available through select digital outlets with a home video release to follow.